Take a walk on the wild side with these gorgeous Wild Leopard Candlesticks. 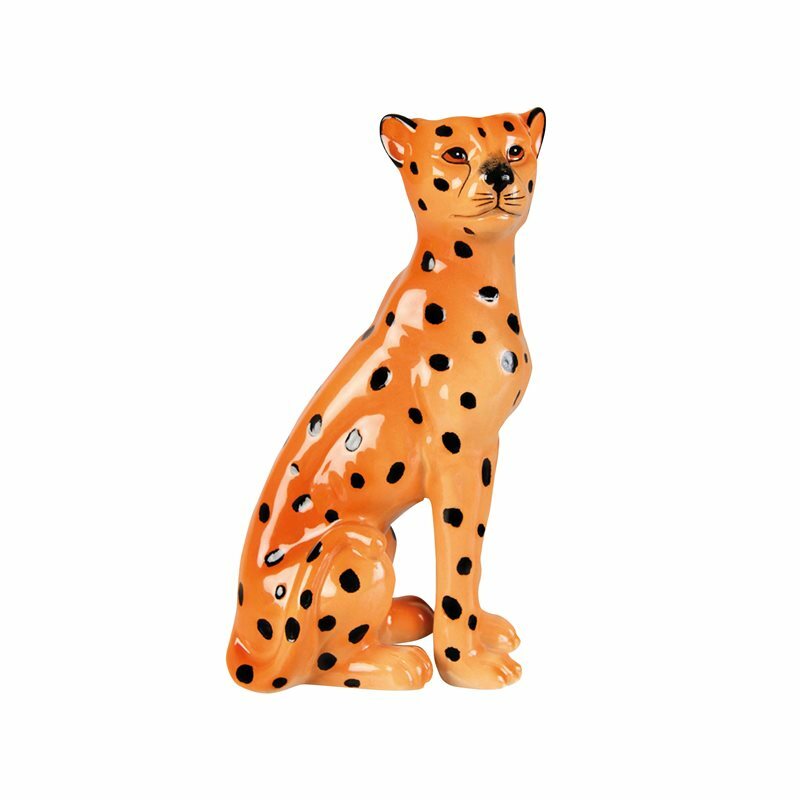 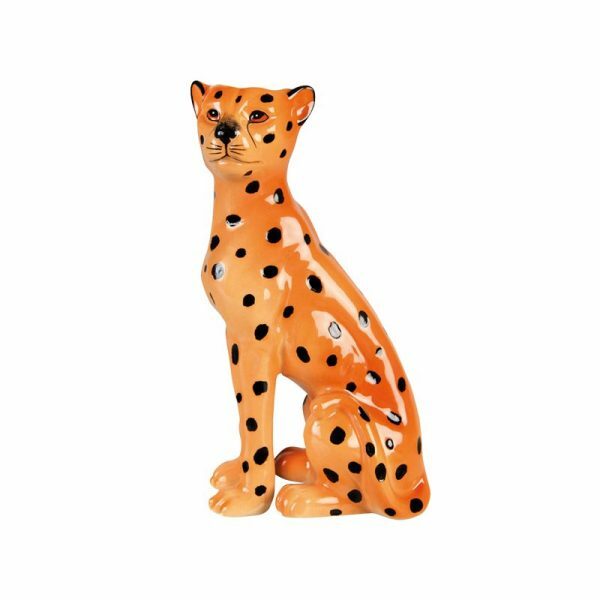 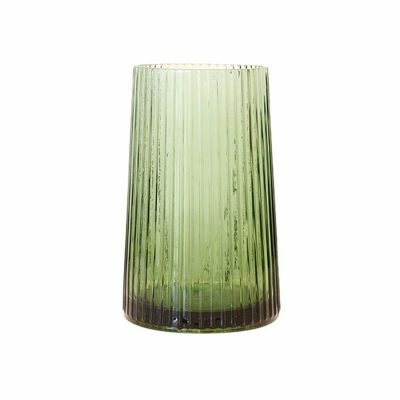 Our Wild Leopard candleholders are here to inject a sense of fun to your decor and would work just as well styled up as a decorative ornament on your shelves or mantle. 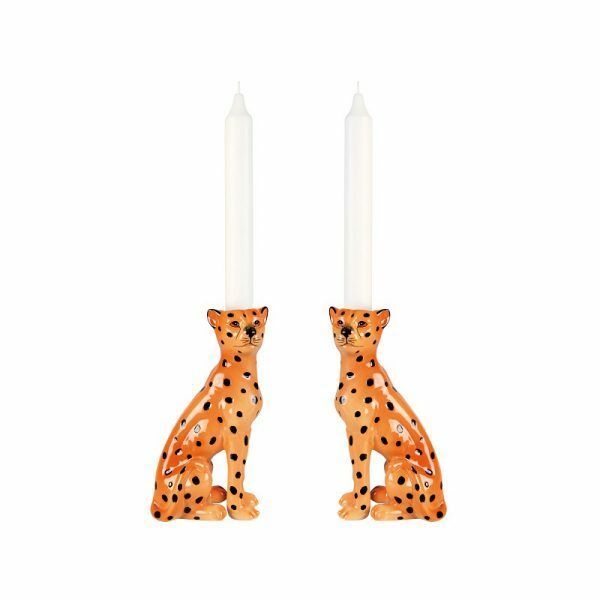 Channel the best jungle vibes with these 2 gorgeous Wild leopard candlesticks.